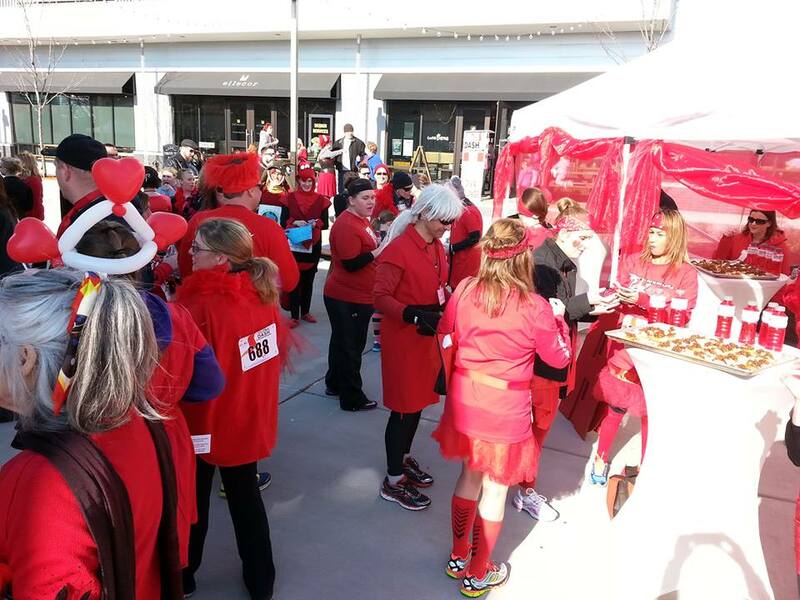 Recruit a friend, then throw your favorite (or not so favorite) Red Dress over your winter clothing for a walk/run around the Farmer's Market of the Ozark in support of women’s heart health! It doesn’t matter if you are a man or a woman, we need your help to raise awareness of heart disease – our No. 1 killer. 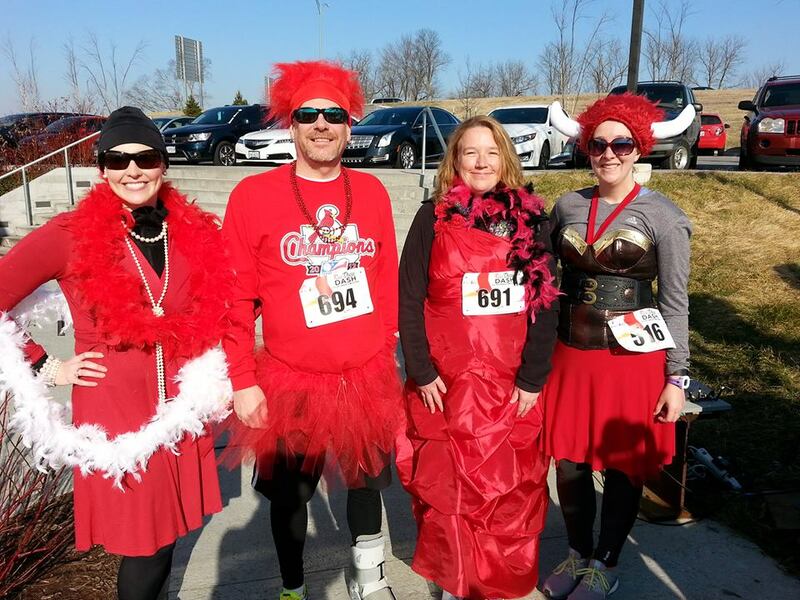 A fun run will be availalble. Registration is FREE. Shirts can be purchased for an additional cost. 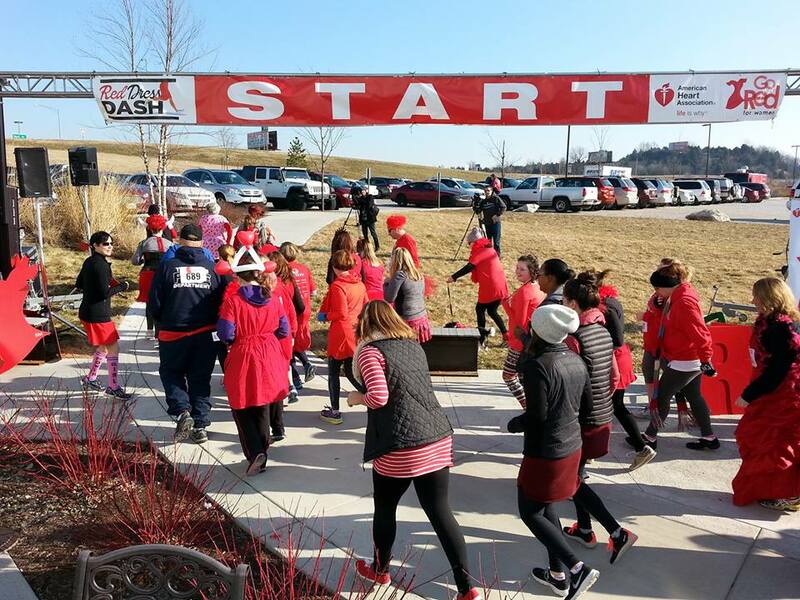 Additional information or paper registrations are available by contacting the American Heart Association office at 417-881-1129. 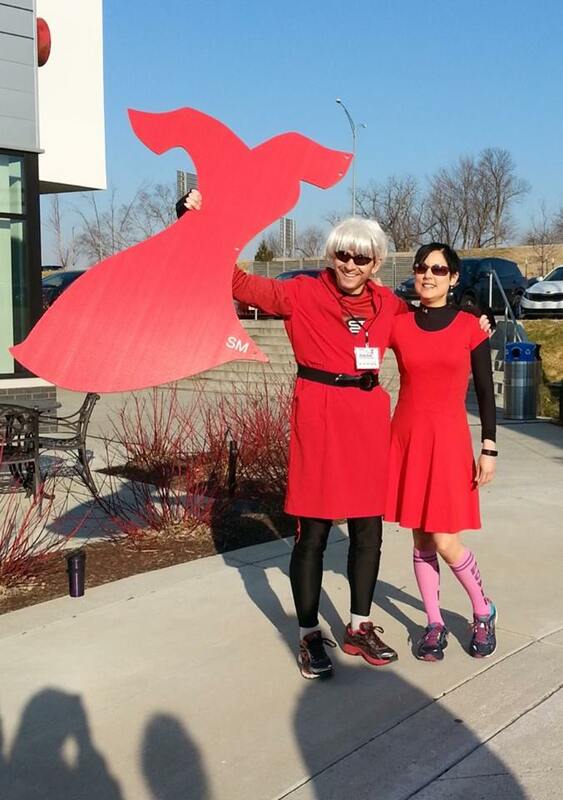 A Dash Diva Award will be presented to the most spirited, most outrageously dressed participant. The winner will be chosen by audience participation. If registered after January 25, shirts will be delivered post event.